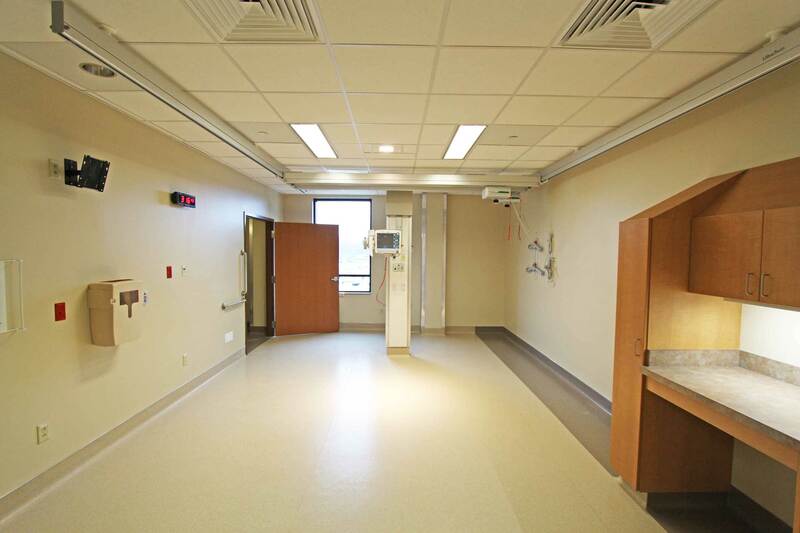 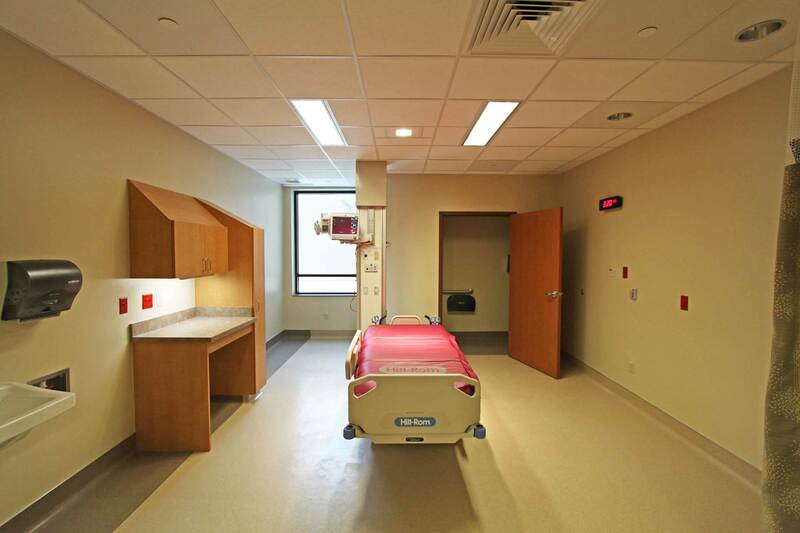 This project was a 10,610 square-foot vertical addition adding an Intensive Care Unit to an existing hospital in Chattanooga, TN. 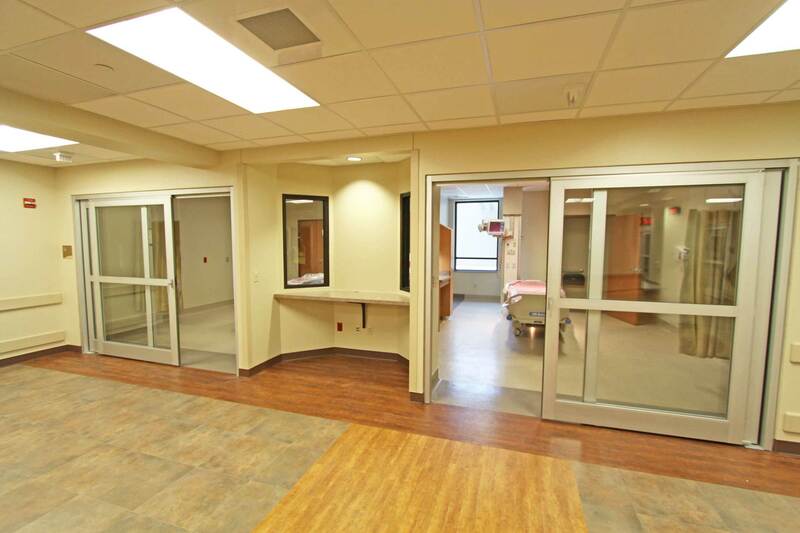 This space includes ten patient care rooms, along with a clean supply room, medication room, nourishment room, and equipment storage room. 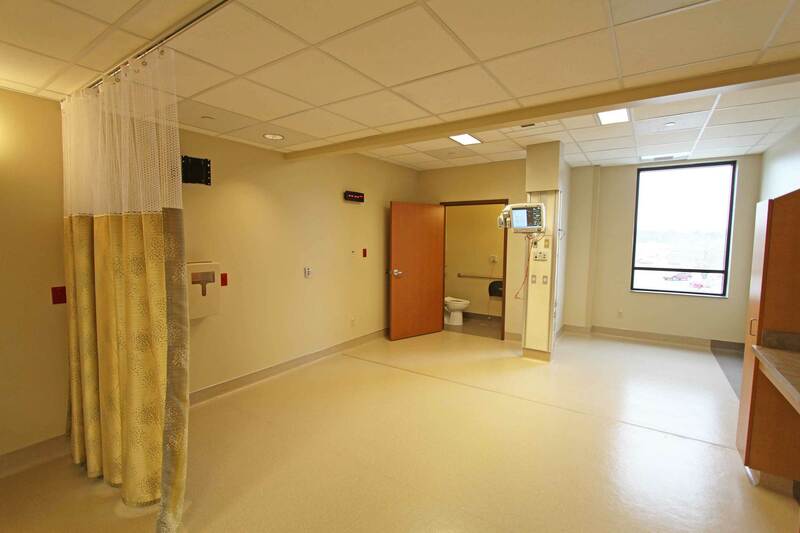 Also included in this addition were a dirty linen room, a soiled utility room, a respiratory service area, and a quiet room. 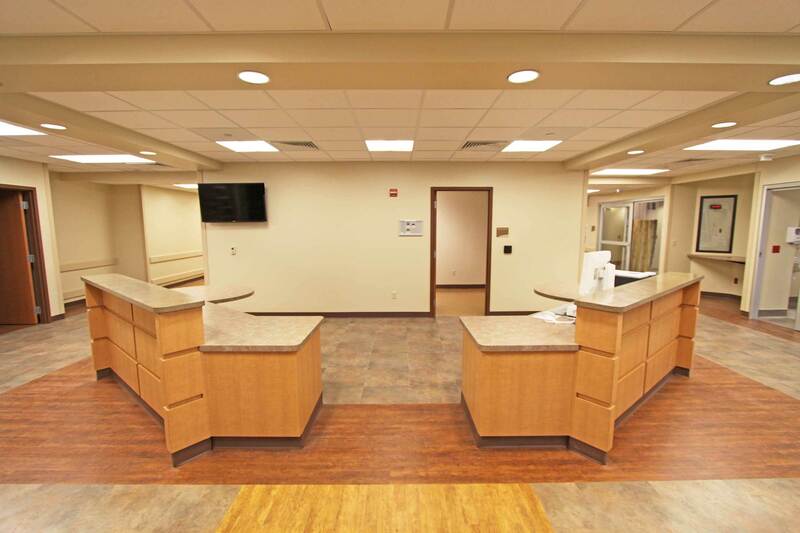 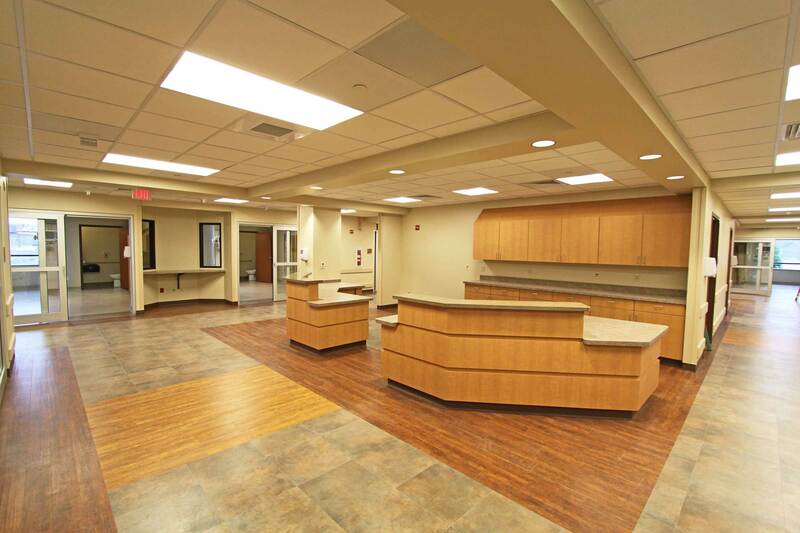 In addition to patient care, there are various medical and staff support areas such as two new nurses stations, a large staff lounge, a conference room, and office space. 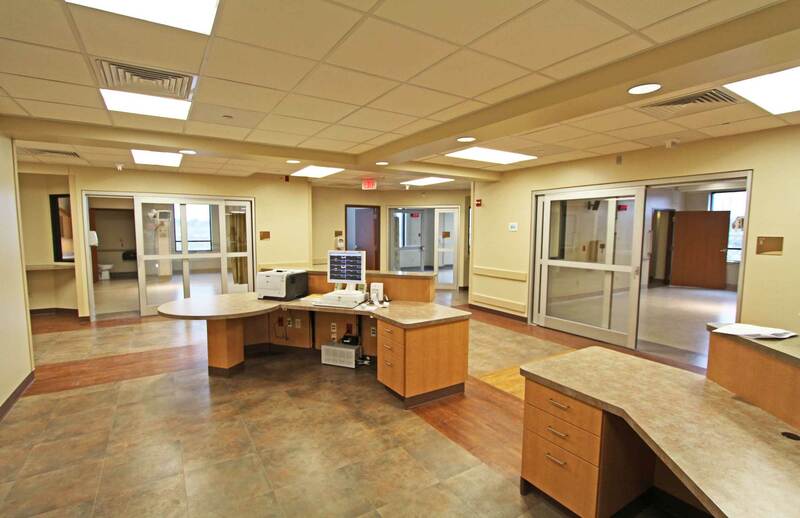 All of the new ICU includes various HVAC, plumbing, electrical, and IT upgrades.